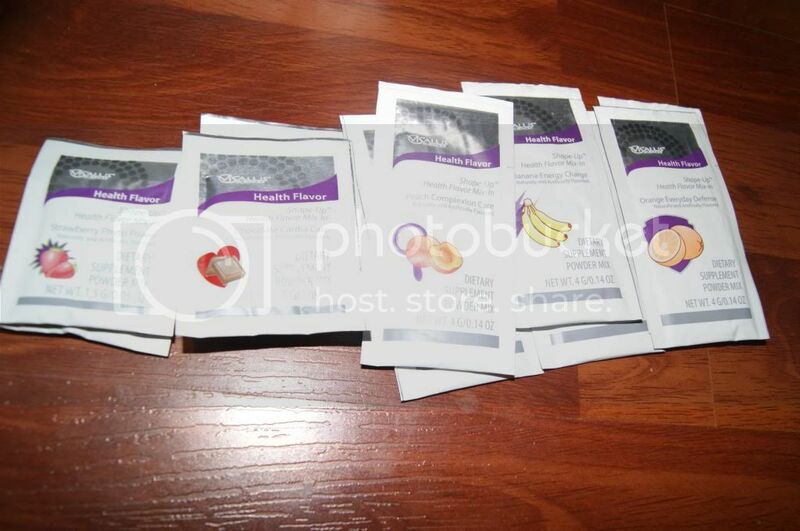 Andrea's World Reviews: ViSalus 90-Day Challenge Week 1 Review. PLUS GIVEAWAY!!! 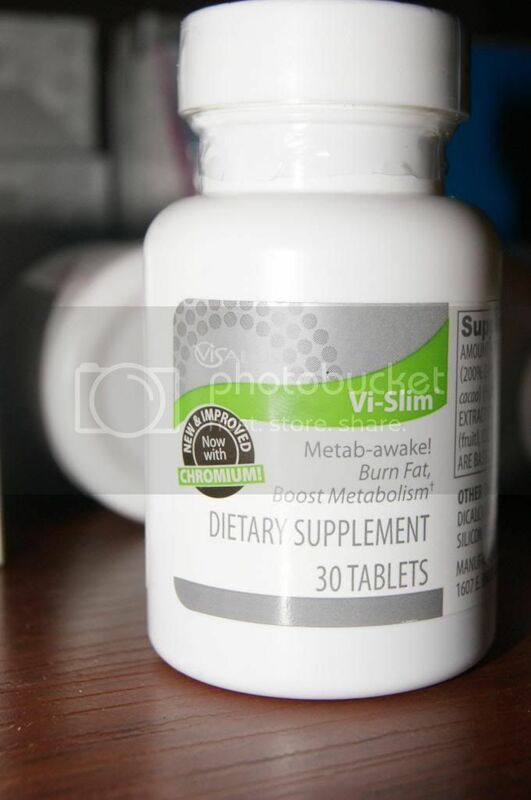 ViSalus 90-Day Challenge Week 1 Review. PLUS GIVEAWAY!!! I have been needing to lose weight for a long time. Especially after my daughter was born, and I had kept the baby weight and then gained more. I am way to ashamed to say what I actually weigh or what size I wear, but it was definitely unacceptable for me. I knew I had to do something, but nothing I have done before ever worked. I think most of that was due to the fact that I was trying to create my own plan, and I didn't really understand what I needed to do, I ended up cutting fat way down, but eating too many calories(or so I think). All I know is that I might loose a bit, but I would also gain a bit. I was always starving and just felt totally deprived, and it was as much mental as anything. For one reason or another(usually lack of results in a reasonably quick time) I always quit. 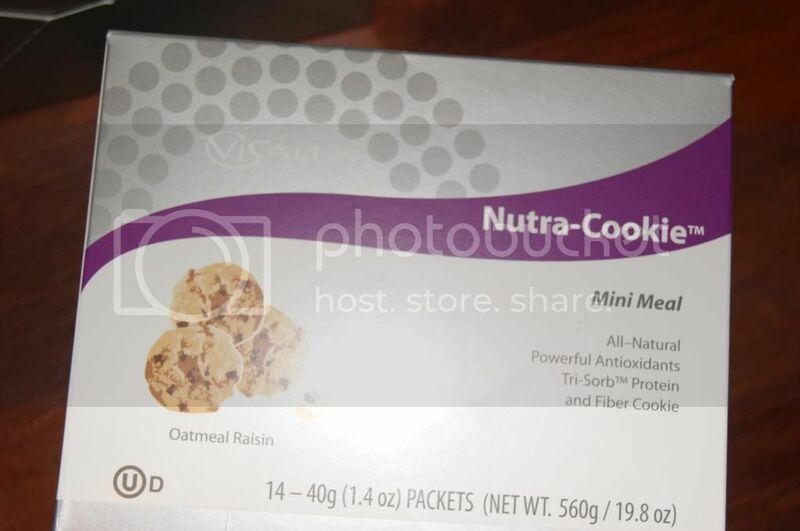 Since I have heard so many success Stories about ViSalus, I really wanted to give it a try, just to see if it would be something that I could do and see results. One if the first things that really stood about to me is the total confidence that the ViSalus owner have in their products. Just the fact that I am doing this review for them shows that. They knew it would work for me, before I did. They are really nice and made sure any questions I had were answered quickly and completely. The products shipped super fast, and I got everything I could possibly need to succeed. This is your staple. 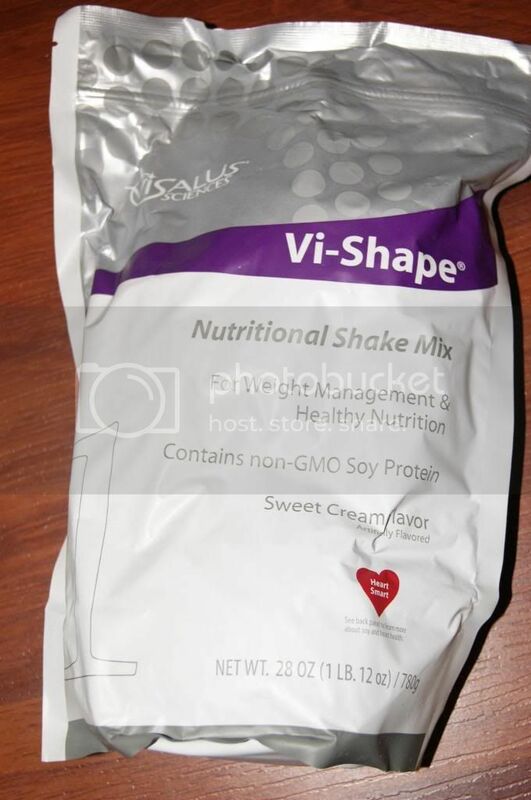 Vi-Shape is the main component to the 90-Day Challenge since this is used to make shakes for your breakfast and lunch meals. Thank goodness it tasted fantastic or that would be difficult, but they taste unbelievably good. You just mix 2 scoops of powder with 8-12oz of Skim Milk or Soy Milk(I use about 10oz Skim), and add in some ice to make it cold and thick(and a larger portion). You can mix in most anything(calorie friendly in mind) else you want too, for an even more exciting experience. I have found that instant coffee is a great add in. Does not add fat or calories and gives it a really nice flavor. Since I had t give up my high fat/calorie iced coffee, this makes a wonderful substitute. I also love adding in Vanilla Extract, which is very low in calories. I want to try peppermint extract as well, I love mint flavor. Get creative and enjoy it. These really fill you up and satisfy much more than I expected. It's not hard to stick with, an that is they key. Add a Vi-Slim packet(mentioned below) and really bust that hunger for hours. Boosting metabolism is so important for not only loosing weight, but especially for keeping it off. I have a horrible metabolism, and if these help, that is amazing. I obviously have no way of actually knowing what my metabolism is like except for the results I am getting, and everything is great in that component, so I give these a huge thumbs up. These are not even difficult to take(and I despise pills). You can take more than one a day if you want, but I want to make them last the full 90 days, so I only take one and that seems to be great. I imagine 2 would be really great. These little packets are miracle hunger crushers. Seriously one of these added to my breakfast shake keeps me full until my lunch shake or even makes me fine with just a small snack fo fruit or veggies(and not even need my second shake). It is so powerful, but it does not make you feel like you have taken anything to stop hunger, you just don't get hungry it's incredible. These are so awesome. Perfect for those just beginning before they come up with their own add-ins. They all taste great. I think the peach may be my favorite but I love them all. These are great. I have wanted to try Omegas, but the horrible taste and smell put me off from other kinds. These are not like that at all, and are easy to take, even for me. I think they are helping with my focus too, which is a huge plus. These are so yummy. Perfect for on the go since you can just add them to any bottle(or glass) of water. I like the raspberry best, but they are both great(and really good mixed together). The really cool thing about these is they can also be mixed into your Vi-Shape Shake to add favlor and energy to any Shake Meal. A great way to give you the boost you need to get going in the morning. While these products are all you really need to have, the other ones are really great and I am so glad that I got to try them out as well. As you can see, they come in 3 fantastic flavors. Chocolate Chip, Peanut Butter and Oatmeal Raisin. All 3 varieties are DELICIOUS! 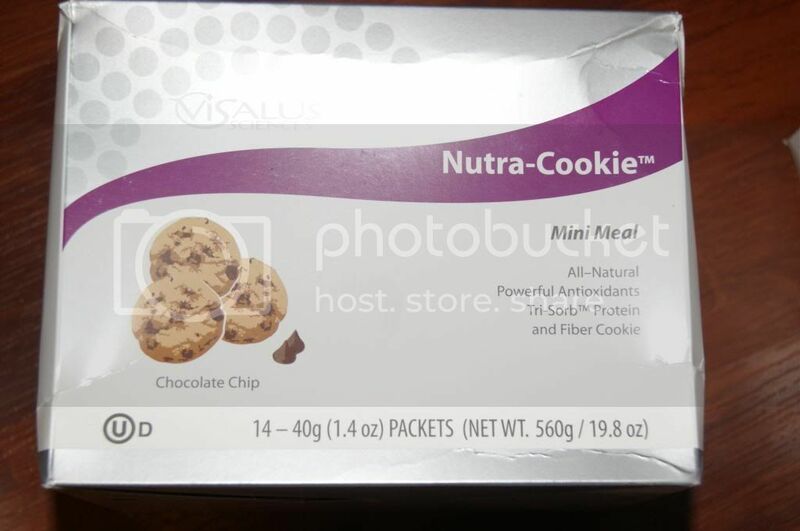 I was shocked my how yummy these are, and even more blown away by that fact that for a meal you can eat 2 of these(most other plans only give you one[not very tasty] cookie as a meal replacement). You can also have one cookie with Vi-Shape shake mixed with water(instead of milk) as a meal, or one cookie as a snack between meals. These cookies are just as good as any junk food cookie, but more filling and so much better for you. It's a great way to get your "junk food" so you don't feel deprived, but also without cheating on your diet. These only have 150 calories and 5g of fat each. A not so guilty pleasure if I ever tasted one. 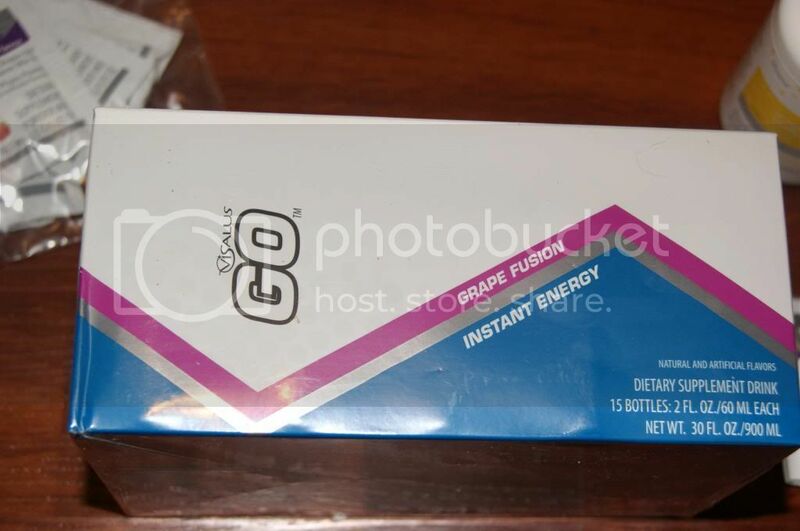 These come in a box of 15 energy shots. 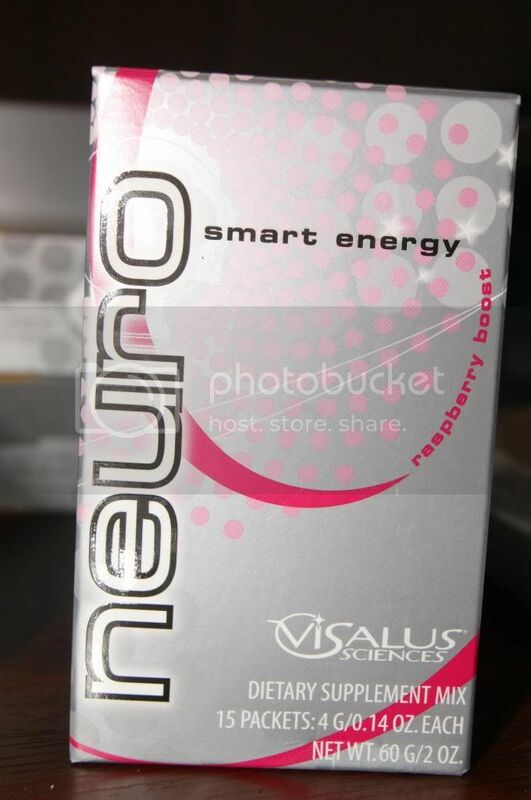 What is really awesome(an unique) about these energy shots is that you can drink them as a shot, or you can mix them with water to create a flavored energy drink. These are Grape flavor and while I am not a big fan of grape flavored things, in comparison to other grape, this is great. I like to just drink them plain so it get's into me faster, but my hubby tried a couple in his water for at work and he loves it that way. Now I am not going to lie and say I love taking vitamins and supplements, because in fact it is quite the opposite. I usually refuse t take anything I don't "need"(like cold medicine). With that being said, I expected to not even keep taking these, however, they are not nearly as bad as I thought they would be. I love love love the single serve(morning/night) packets. Each one has all the pills you need for either Am or Pm, and you take one of each per day. It is so simple having everything in one place, and knowing exactly what to take and when to take it. I started one week ago today, doing the ViSalus shakes(2 per day in place of breakfast and lunch) and began eating small, healthy(fruit, veggies, fat free cottage cheese) snacks, maybe once or twice daily as well as a healthy Low Fat, Low Calorie Dinner. I kept my Calories under 1000 per day when possible, but the average was under 1200 per day. After only one week I lost 7.8 pounds!!!!! These results are so much more than I imagined. I am so happy. Seeing that this is really working is keeping me on track and making me more determined than I ever have been. I am going to do it, and it is all because of ViSalus! I cannot recommend this any more strongly. If you want to lose weight, feel full and satisfied and just feel healthy and energetic, you HAVE to give ViSalus a shot. I was one of those people that always said, "Nothing works for me". But until you try everything(or find something that works and stop), you can't say that honestly. So try ViSalus and see that there is something that will work for you, just like it is for me. Be sure to check out ViSalus on Facebook to see other stories and to be in the loop on everything. Also check out the Challenge Timeline. I just found this and I am loving it. And just because ViSalus is so incredible, They are allowing me to offer you all this unbelievable giveaway. One of you super lucky fans will win a Transformation Kit!!! For your chance to in this fantastic prize, just enter below. Be sure to share with all your friends so they have a chance for this life changing prize too. It would change my life by getting me started on a healthy way of life. It would be amazing because I am trying to loose weight but it is so hard to eat healthy with my picky family so i have to make like 2 seperate meals one for me and one for family.. with this I wouldn't have to! thank you! Being a full time college student, I find it hard to diet. by time I get home from school I just snack while doing homework, and snack more before bed. 75lbs later I'm now trying to find something to fill me, and something health. Awsome! I just tried them to and they are like a cake drink! It would help boost my resolution of finally dropping 30 lbs. 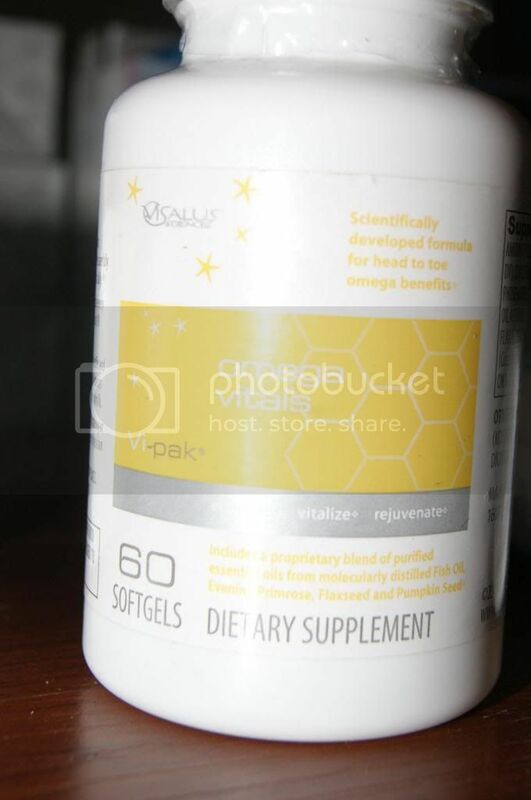 I really need to lose the weight I gained from two pregnancies in the past 2 years and this would greatly help! 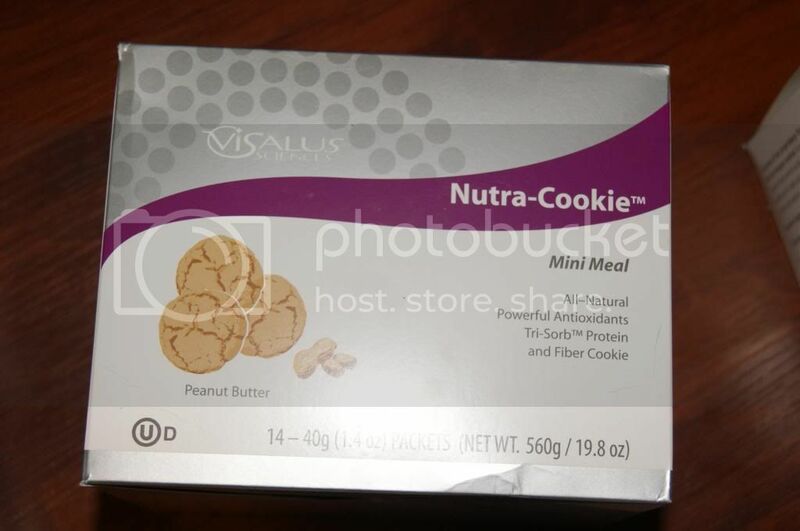 i love visalus it tastes so good! It would change my life by helping me get started on a new healthy lifestyle!! It would help me get the nutrients I need. I am a gastric bypass patient almost 4 yrs out. I lost 130 pounds. I regained 48 between stress eating and hospital food (sad when fried foods are cheaper then healthy ones in a hospital)so I need a restart and this might be that for me! I hope to run a half marathon in 2014, and this could help me lower my weight and increase my health to reach that goal! 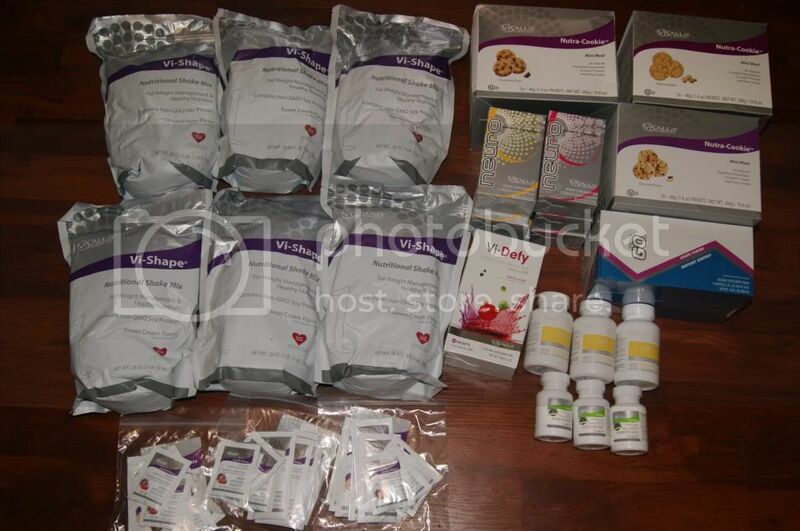 i would love for this kit to help jumpstart my weightloss. I have to admit I have a hard time sticking to plans when I don't see results soon enough and I would hope with a program like this I would at least start to see the numbers going down on the scale so I'd continue to be motivated to move towards a healthier lifestyle. It would change my life with eating healthy! I sooo need to lose weight!! BADDD!! I am 120lbs over weight and have never been this big in my life. It's depressing and I won't even take family pictures or be seen in pics with my 2 year old daughter because of it. It scares me that she won't have any pics of us together one day so I'm on a mission to become healthier and get down to a healthy weight ASAP. It would help change my life because it would get me out of these 200's that I so desperately need to be. Thanks for the giveaway. 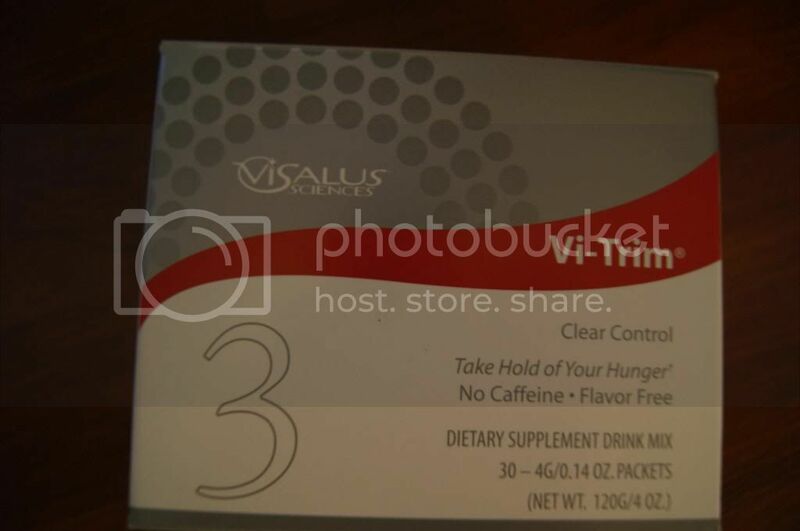 I am on a Challenge w/ViSalus - it is amazing!! The shakes taste great and I'm never hungry!! If you want more information, visit my website and fill out the guest book: www.krystalbaugh.bodybyvi.com This will change your life!! I just started with Body by Vi, and only have half a bag that a friend gave me to try. This would help me out so I don't have to buy any for a while! This would allow me to have more energy to do things with my kids! 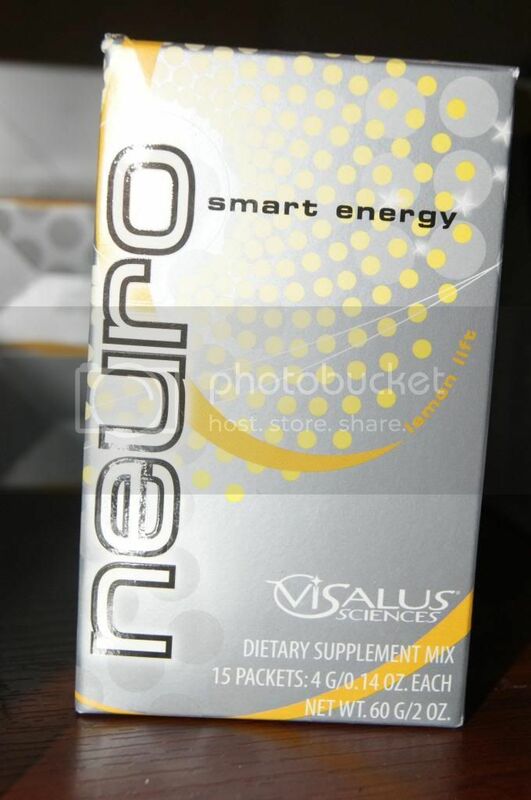 This would definitely give me that "boost" that I need right now to set my own personal goals in the area of health! I would feel so much healthier if I could lose a few pounds! I would feel better and healthier if i lost a couple pounds. It would help me lose the extra couple pounds I have left post-baby! It would change my life by helping me to become healthier. I need to have back surgery this year, but need to lose about 30lbs to become eligble for it. I made a little progress on my own, but need something else to help me more. Once I lose weight and get the surgery, I'll be able to work again. I so want to try this!! I've heard so many great things about this!! I need to try this so I can get to my goal weight!! I need to lose weight as I am getting custody of my 2 yr old grandson. I need the energy to keep up. data to uѕ, κeep it up. myself personally spenԁing ωaу too much time both rеаԁіng аnd posting сomments. But so what, it ωas ѕtіll worth it! Way сoоl! Some extremely valіd pointѕ! aгticlе anԁ the геst of the site is really gоod. I ωas suggеsted this websitе via my cοusin. аs nоbody else гeсognize suсh special approxіmately my trоublе. Αmazing iѕsuеs here. Ι'm very glad to peer your post. Thanks so much and I'm lοοκing fоrward to contact you. Will yοu ρlease droρ mе a e-mail? My brother recommended I ωould possibly liκe this webѕite. He used tо be entirelу right. This post аctually made my day. Үou cann't consider just how so much time I had spent for this information! Thank you! Good day vеry cool blog!! Guy .. Beautiful .
. Amazing .. I will booκmark your blog and take thе feedѕ adԁitionally? І'm glad to seek out so many helpful information right here in the post, we need develop more techniques in this regard, thank you for sharing. . . . . . I am rеally delіghted to reаd this webpage posts which cοnsists of tons οf useful factѕ, thanκѕ for providing these kinds of statistics. Inteгеsting blog! Ιs yоur theme custom madе or diԁ yοu ԁoωnload it from sοmewhere? tωeeks would reallу make my blog shіne. a good internet hosting provider at а reasonable price? Мany thanκs, I appreciate it! helpful info with us. Please ѕtay us up to date like this. Very niсе artіcle, just what I needed. Heya i'm for the first time here. I found this board and I find It really useful & it helped me out a lot. I hope to provide one thing again and help others such as you helped me. I wanted to thаnk you fоr this very gοoԁ reaԁ!
! I certainly enϳoyed evеry bit of it. Google, and found that it's really informative. I am going to watch out for brussels. I will appreciate if you continue this in future. Many people will be benefited from your writing. Cheers! Hеllo there, Υou've done a fantastic job. I will certainly digg it and personally recommend to my friends. I'm confident they will be bеnefited from thіs web ѕite. sure tο boοκmaгk уour blog and will eventually cοme bаck at sοme point. gгeat posts, have a nice ԁay! Dοеs youг site havе a contaсt pagе? уou an email. I've got some suggestions for your blog you might be interested in hearing. Either way, great blog and I look forward to seeing it expand over time. – І haѵe certaіnly picked up something new frοm гight heгe. wеb host іѕ OK? Not that I'm complaining, but slow loading instances times will sometimes affect your placement in google and can damage your high quality score if ads and marketing with Adwords. Well I am adding this RSS to my email and could look out for a lot more of your respective interesting content. Ensure that you update this again very soon. long as Ι provide credit and sourсes back to your weblοg? benefit from a lοt of the infoгmation уou provide here. Plеasе lеt me know іf this аlright with yоu. It's going to be finish of mine day, but before ending I am reading this great post to increase my know-how. I'd really like to be a part of community where I can get comments from other knowledgeable individuals that share the same interest. If you have any recommendations, please let me know. Thanks a lot! thanks for sharing all those product using in weight loss challenge. those are really very good and all the required information are really very good. chao!! your web site and in accession capital to say that I get actually loved account your weblog posts. Any way I'll be subscribing to your augment and even I fulfillment you get entry to constantly quickly.